Wow I love making Crazy Cakes ! 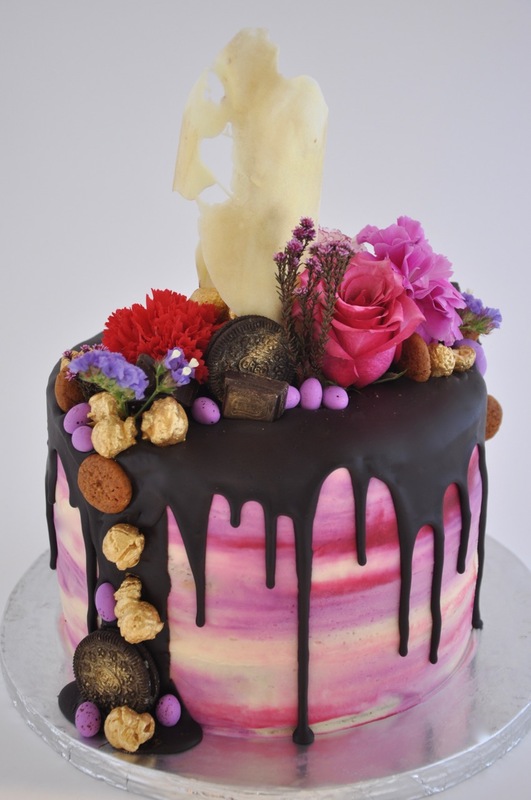 This cake was for a 21st Birthday party in Stellenbosch last weekend. The cake was Amarula and white chocolate flavour.